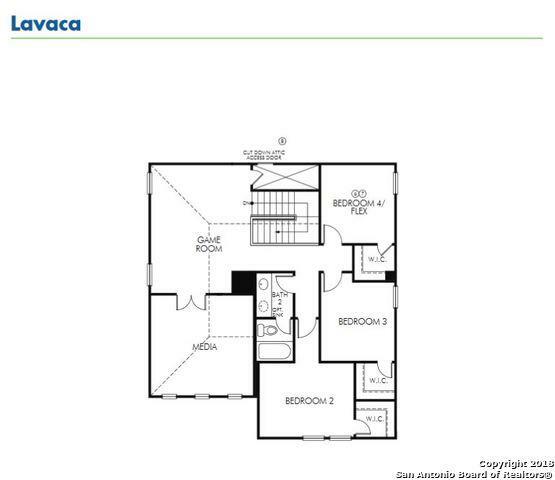 Brand NEW energy-efficient home ready March 2019! 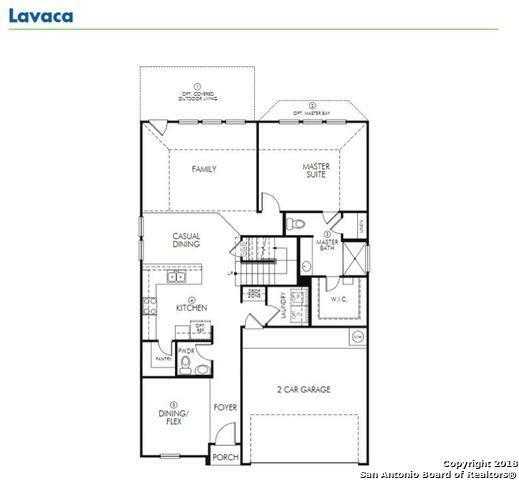 The 2-story Lavaca features an inviting, open concept and spacious deluxe built-in kitchen, an extended bay window at master suite, game room, huge media room, great outdoor area, covered patio, and more! 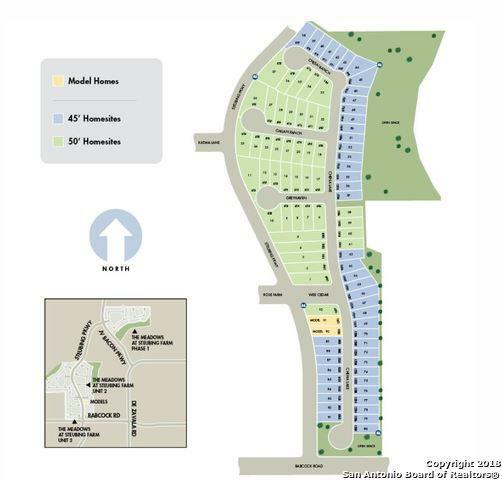 Gated community minutes from Six Flags Fiesta Texas, La Cantera, The Rim & Downtown San Antonio. 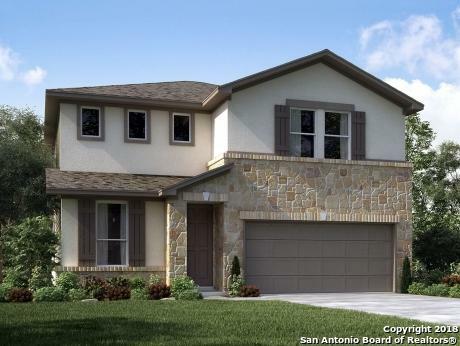 Known for their energy-efficient features, our homes help you live a healthier & quieter lifestyle while saving thousands of dollars on utility bills.